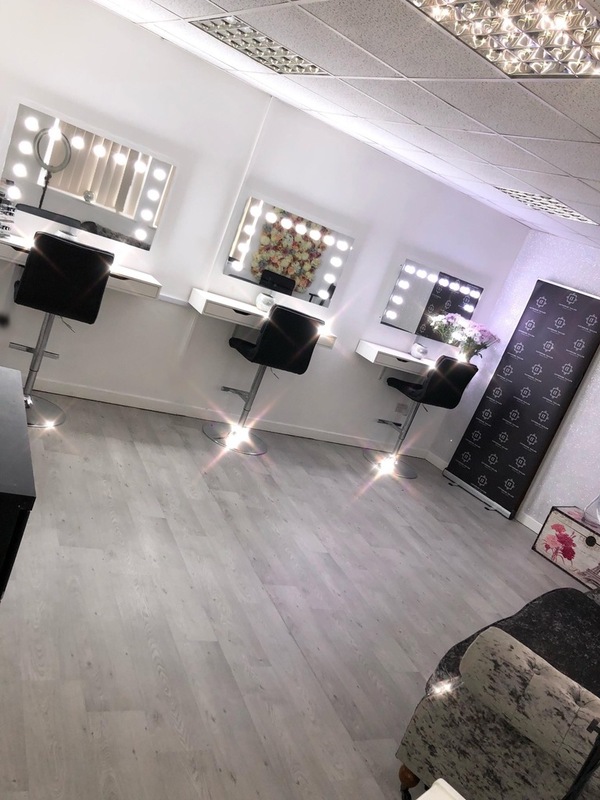 *A deposit of 25% of the total booking is required to secure your booking. 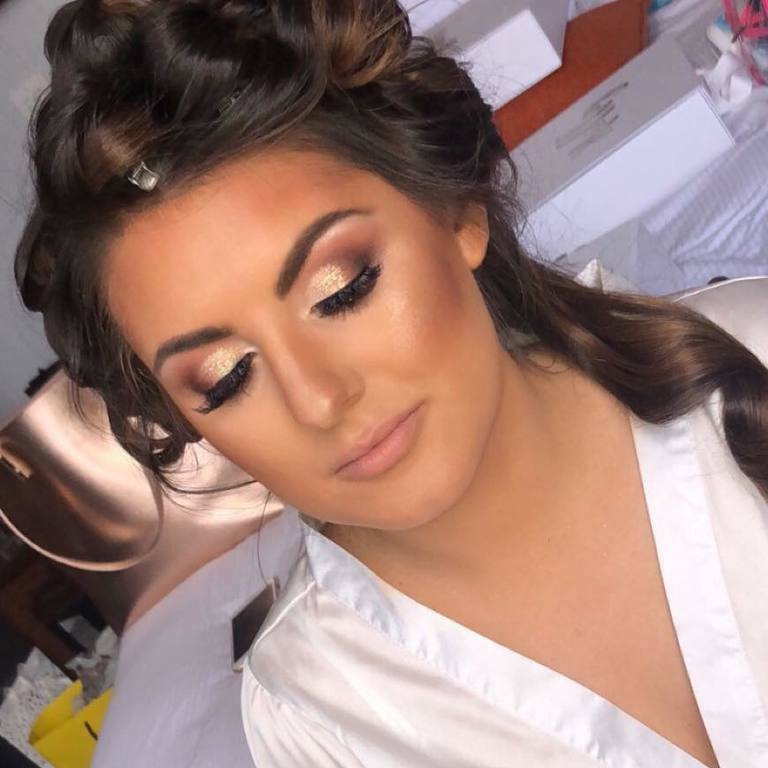 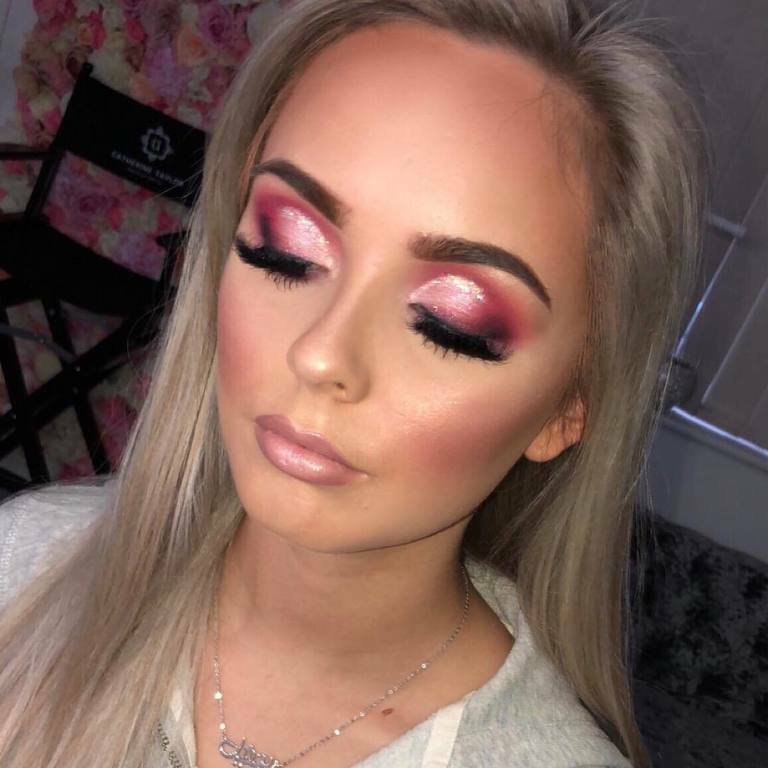 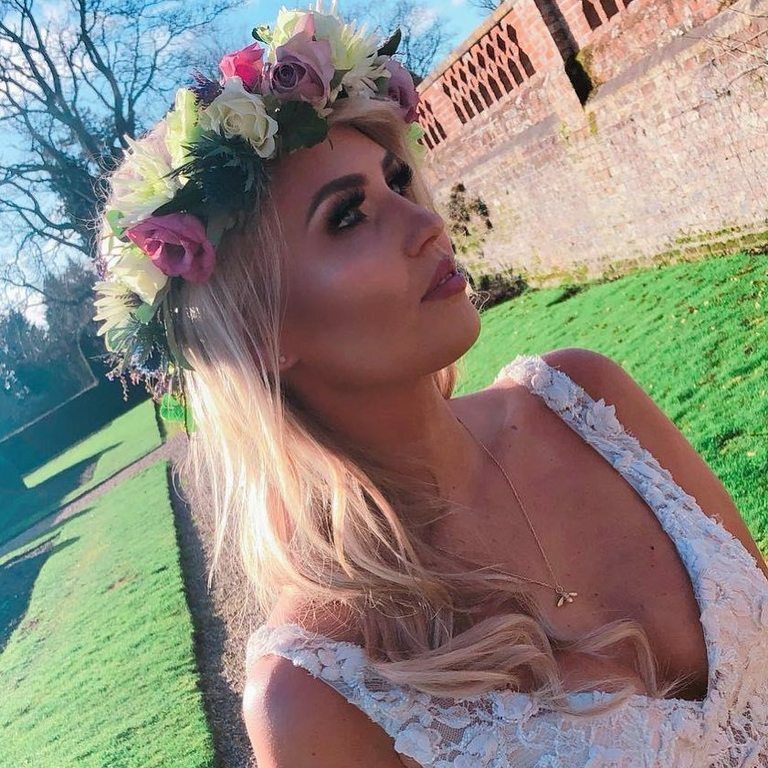 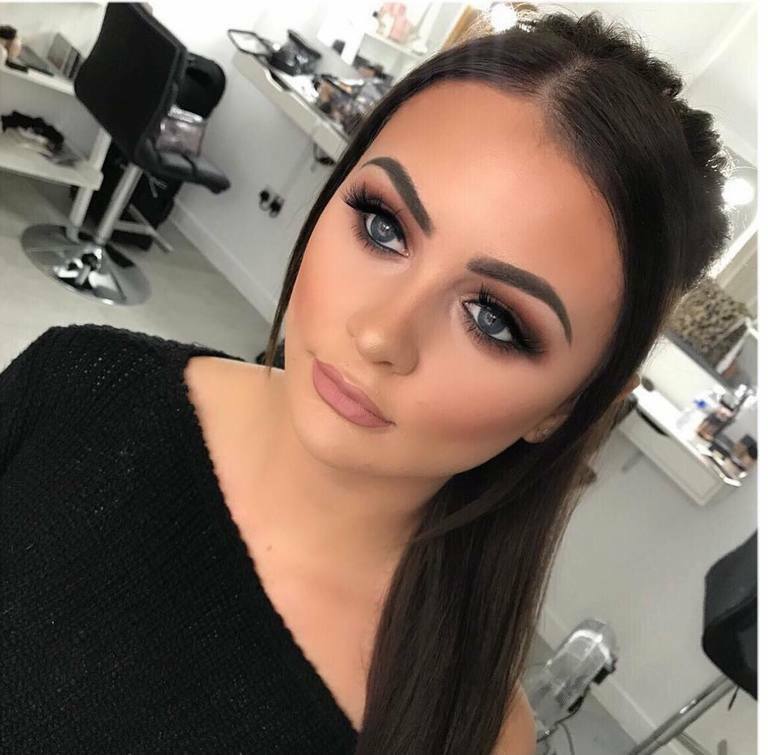 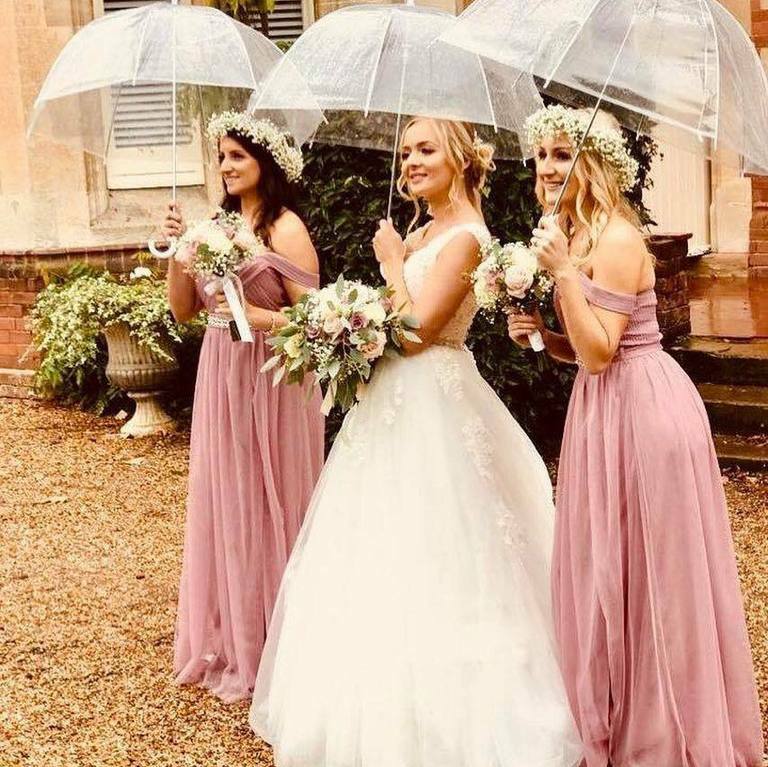 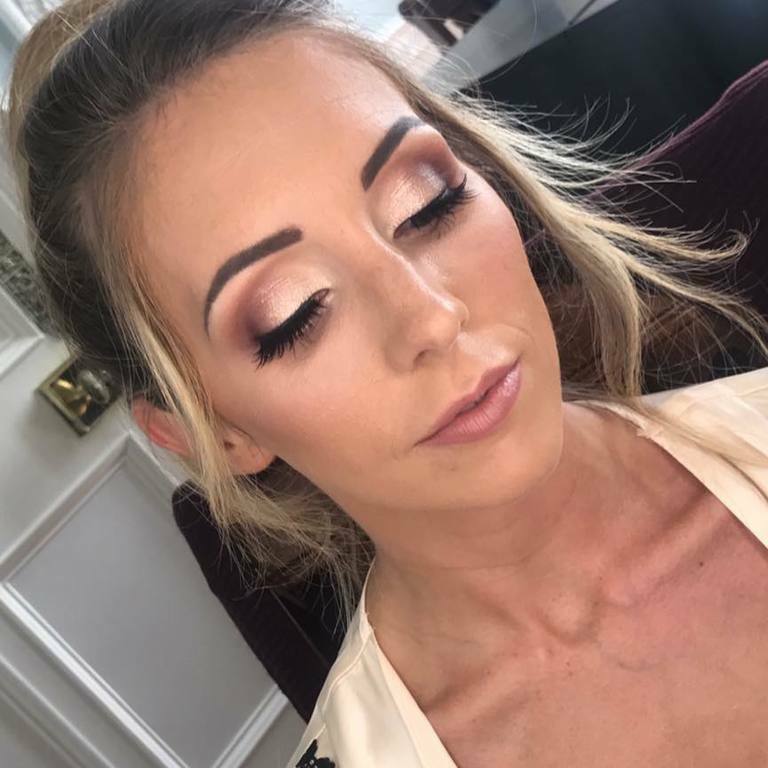 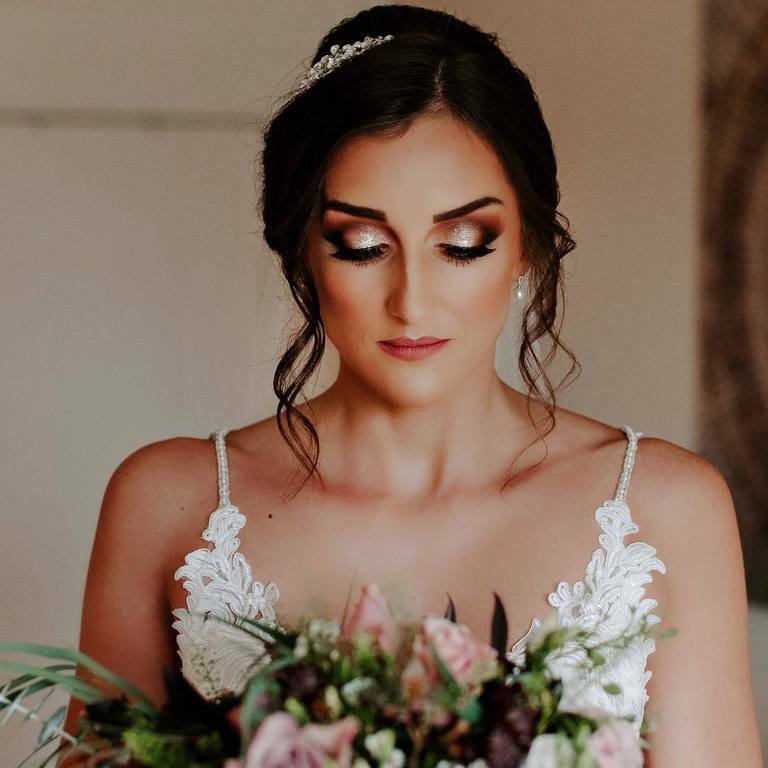 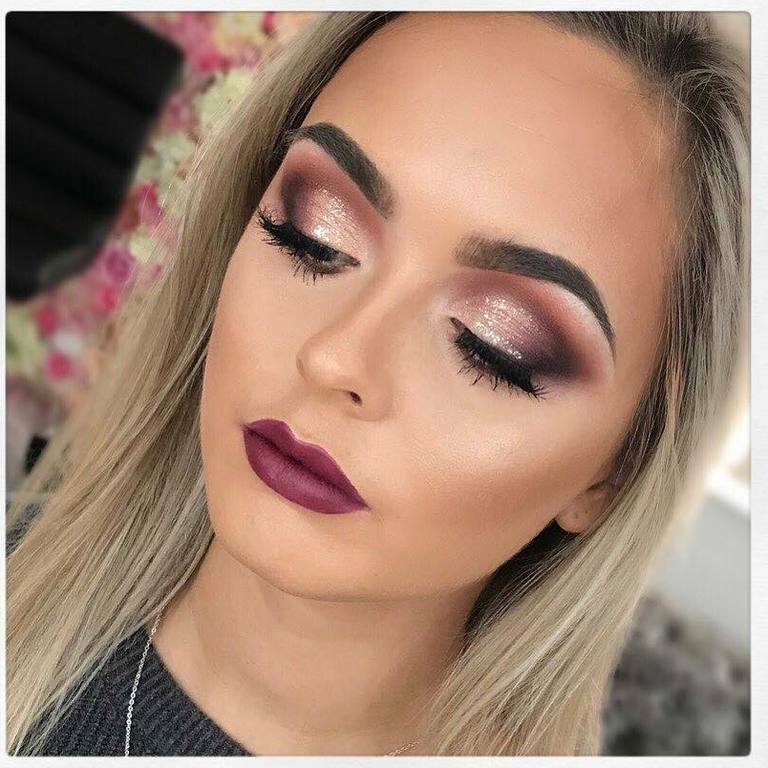 ** We have a minimum spend policy of £250.00 for Bridal Makeup and £250.00 for Bridal Hair (This Excludes the prices of trials for Bridesmaids/Mother of the Bride).  *** There may be an additional cost for travel time/expenses depending on the location.